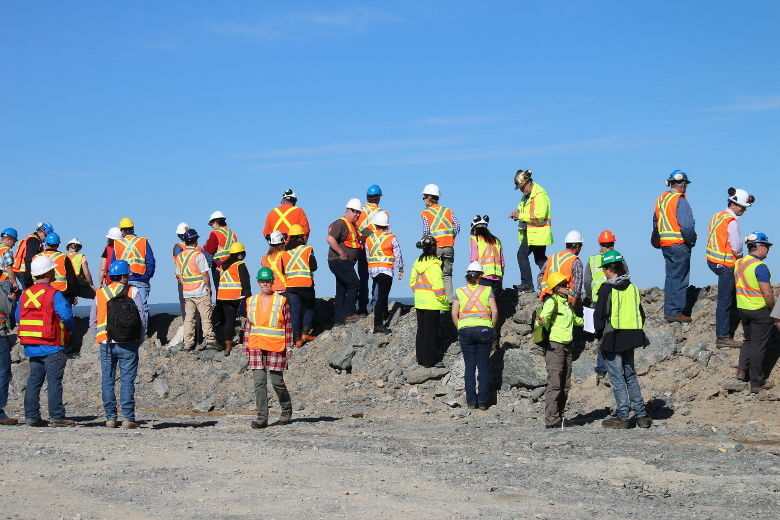 The Canadian Land Reclamation Association/Association canadienne de réhabilitation des sites dégradés (CLRA/ACRSD) is a non-profit organization that was incorporated in 1975. 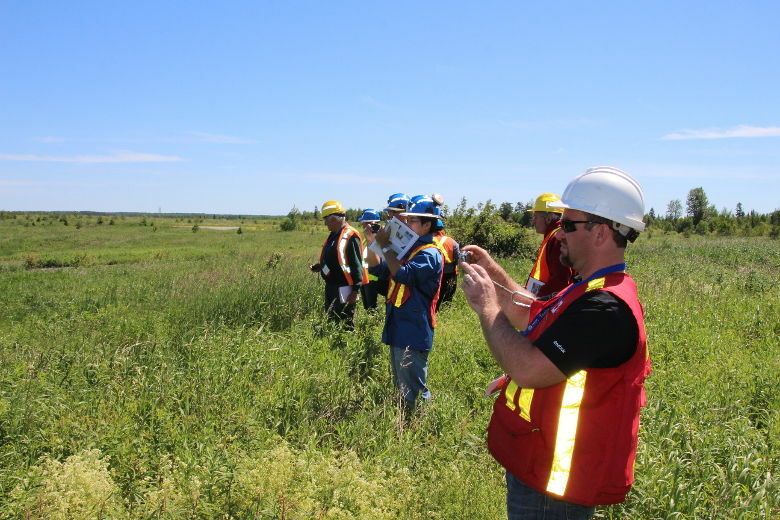 The Association encourages personal and corporate involvement where reclamation or rehabilitation of disturbed lands is planned or implemented. Its members meet annually for technical discussion, information exchange and personal interaction. Local activities occur in Alberta, Atlantic Canada, British Columbia, Ontario and Quebec where there are active provincial chapters.